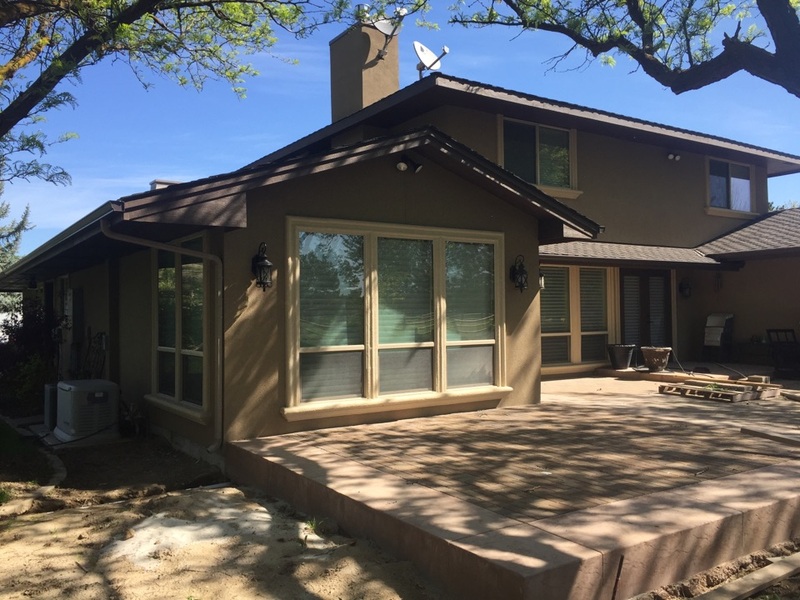 Headquartered in Meridian, ID, Property Rehab Solutions LLC is a family-owned and operated home construction and remodeling company that also serves Meridian, ID, East Meridian, ID, Garden City, Eagle, and Star. 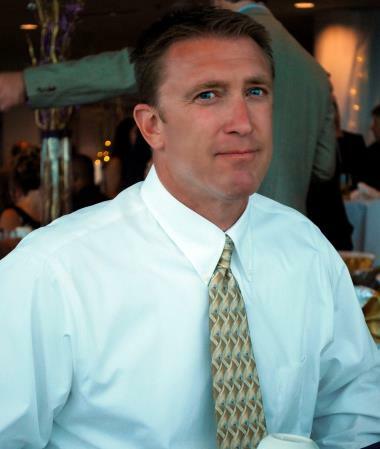 Our company is spearheaded by founder Mike Jerome, who himself lends over 25 years of experience in the construction and remodeling industry. Home Additions: If you have an unused space in your property, you can make the most out of it by opting for a home addition. The options are endless–you can add a sunroom, porch, bedroom, bathroom, or garage. Home Renovations: Bring life back to your home by giving it a major makeover! With home renovations, you can adopt the latest architecture and building trends while retaining the things that you love about your home. 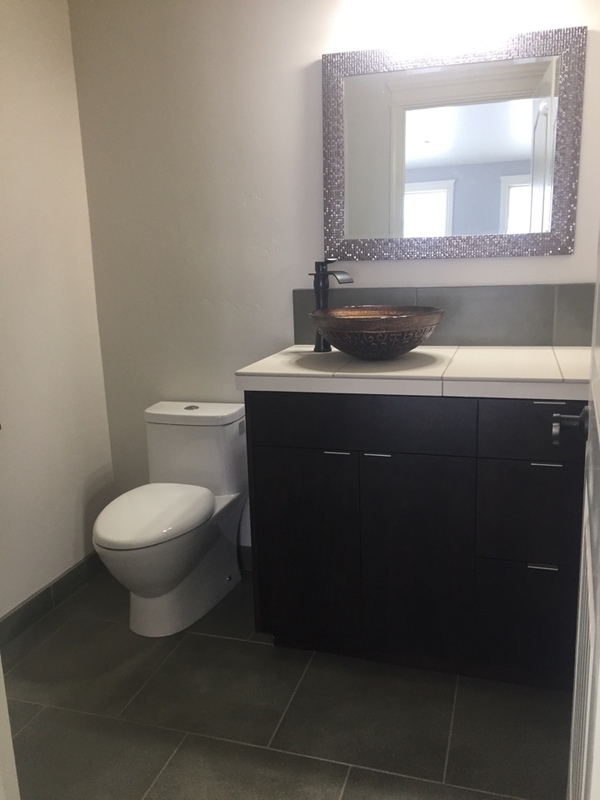 Interior Remodeling:Remodeling and updating interior rooms such as the kitchen and bathroom lets you incorporate new technologies and features into your home. You can also expect increased home value and comfort to follow suit. New Custom Home Construction: Ideal for new couples and families, our custom home construction service is the ultimate way to materialize your dream home ideas. To ensure the quality of construction services provided to our clients, Mike always tries his best to be on-site every day during the completion of the project, overseeing every crucial step. Property Rehab Solutions LLC also works hard to give you peace of mind. We are a licensed, insured, and bonded firm accredited and certified by the BBB, EPA, and Home Advisor. Got some remodeling ideas in mind? Start turning them into reality today! 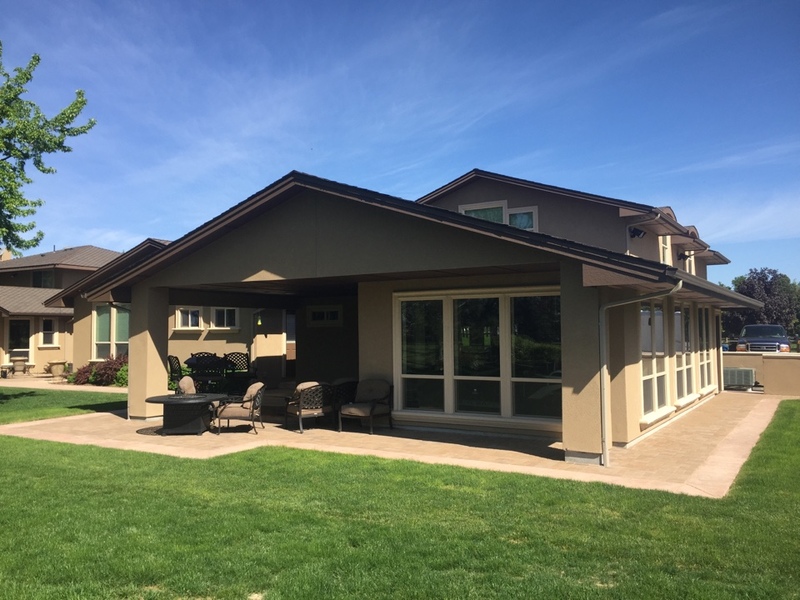 Call Property Rehab Solutions LLC at (208) 789-4458 and let’s talk about how our team of professional home builders in Meridian, ID can address your construction needs. 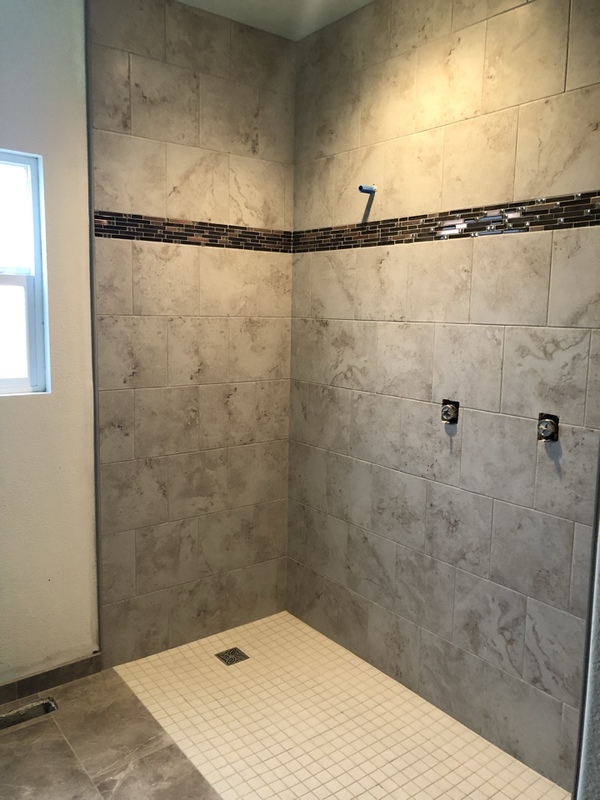 Curbless shower for Meridian couple to provide a spacious spa like bathroom with plenty of room as they age. Master suite addition with new patio access. 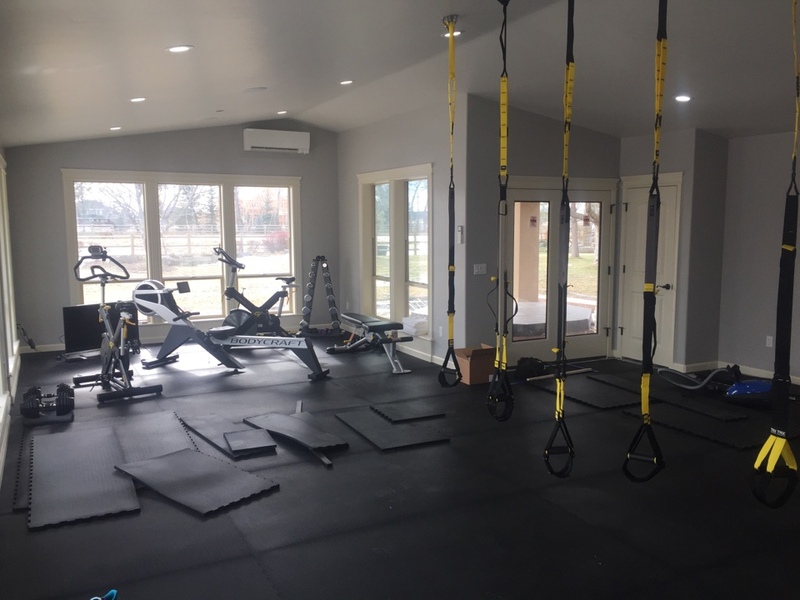 Home gym addition in Meridian with access from master suite or above garage apartment. New addition of an 845sf home gym with lots of windows for light. Sleek new bathroom for the 845sf home gym. 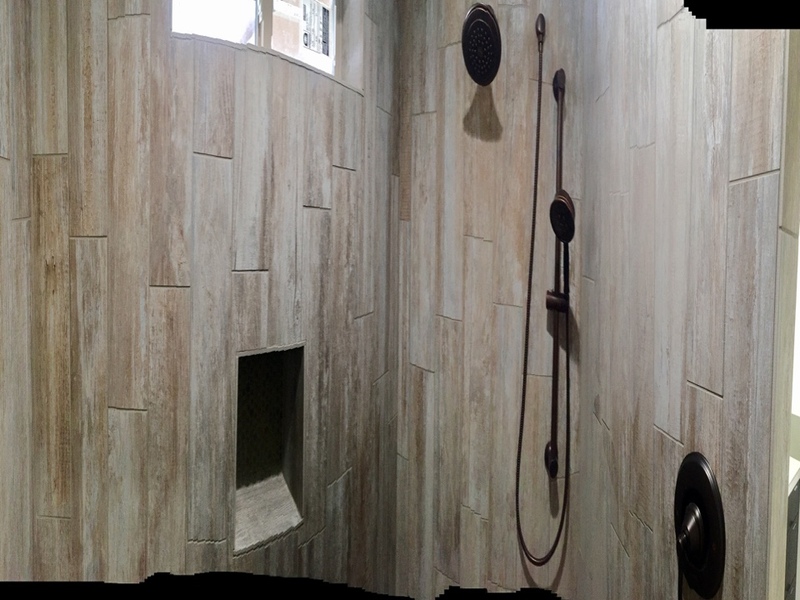 Pano photo of a shower off a 845 sf home gym for a large addition in Meridian- more to come! Will have to see if the photo reveals everything. 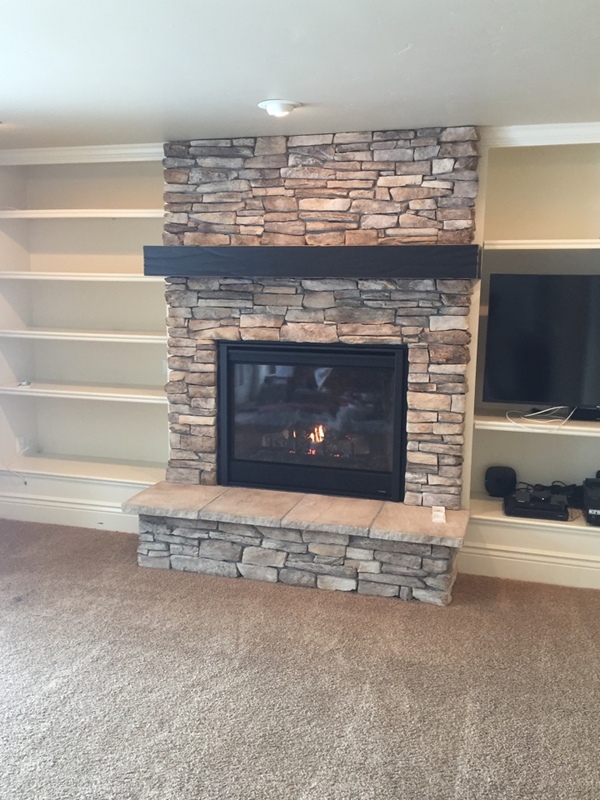 Removed a behemoth of a wood burning fireplace and replaced it with a g efficient gas unit and rebuilt the exterior with new stone for a rustic elegant feature. 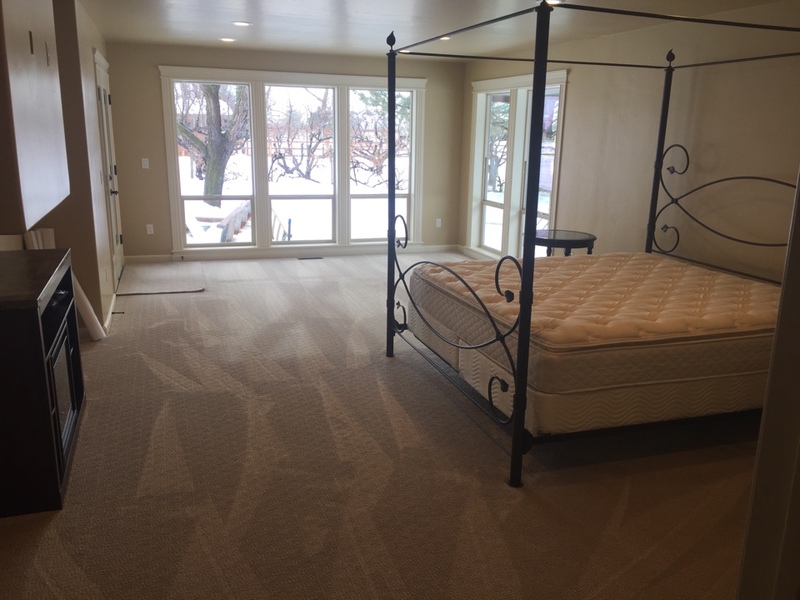 New 2nd master bedroom suite addition as part of a major addition and remodel on River Heights Dr.